The High Falls Business Association has once again teamed up with the Hochstein School of Music & Dance and WXXI to present Hochstein at High Falls, a noontime summer concert series. The series includes ten outdoor concerts Thursday afternoons at 12:10pm during June, July and August. Weather permitting, they will be held in the Granite Mills Park near the Pont de Rennes Bridge and will feature a diverse mix of musical artists and instructors. Attendees are encouraged to bring their own seating and lunch, or pick up a great lunch area restaurants (like La Luna and Fina's Cafe﻿). Each performance runs approximately 45 minutes. The June 5 concert features the Mambo Kings, a fusion of Afro-Cuban rhythm and contemporary jazz. 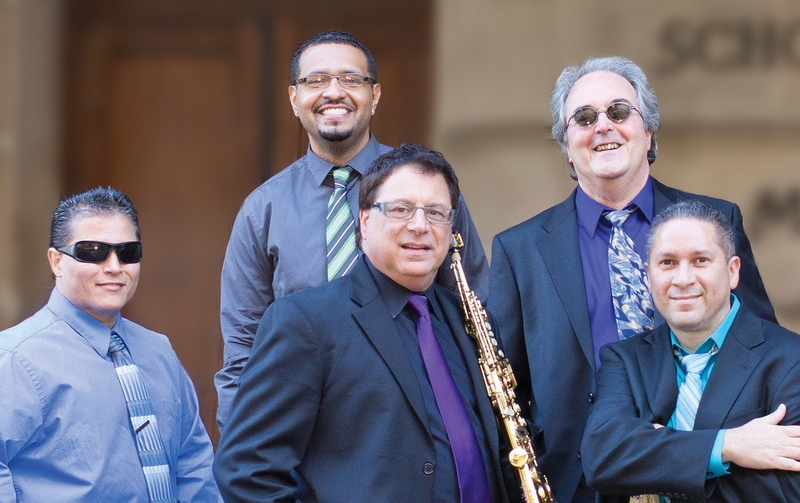 The band includes pianist and musical director Richard DeLaney, percussionists Freddy Colon and Tony Padilla, bassist Hector Diaz, saxophonist John Viavattine.